Chukka Caribbean's East Side Beach stables. 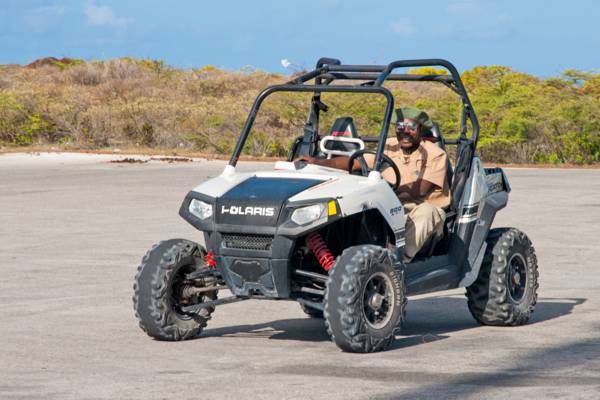 Chukka Caribbean offers guided horseback rides, 4x4 safari adventures and Dune Buggy tours on Grand Turk. NOTE: Chukka Tours attractions are pre-sold when a cruise ship is in port. If you are arriving by cruise ship, you must book through your cruise line. If you are not visiting Grand Turk by cruise ship, you may have to schedule around the times when a ship is in port.